Our St Petersburg nursing home abuse lawyers are here to help. 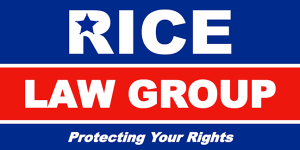 If you suspect that a elder family member or friend has been the victim of abuse or neglected while in a St Petersburg nursing home please contact the experts at Rice Law Group for a free consultation. The elder abuse attorney’s at Rice Law Group take pride in protecting the rights of innocent victims and will make sure that these helpless victims are fully compensated for any injury that resulted from abuse or neglect. It is important to understand that elder abuse – nursing home abuse can be physical or emotional. Another sign to be aware of is arriving at nursing home to visit a your loved one during regular visiting hours and the staff refuses or delays access. This may be because staff is hiding some kind of abuse or infraction. If you suspect elder abuse contact our nursing home abuse lawyers immediately. 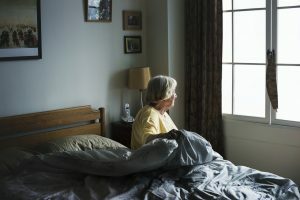 As a family member of an elder it is important to make sure that you pay attention to your loved ones surroundings and look for verbal and non verbal signs of nursing home abuse. Look for signs that may signal that something is not right and contact our nursing home abuse lawyers. Maybe its poor hygiene or an unexplained series of bruises. Make sure to pay attention to your loved one when they talk and tell you something isn’t right. Any complaints of abuse should be taken very seriously. Our St Petersburg nursing home abuse attorneys have dealt with many elder abuse cases in South Pasadena, Gulfport, and throughout Florida. We fight for the rights of every client we have and will help you seek justice against those who’ve caused harm to your loved ones.